General Lighting Outdoor There are 7 products. HYUNDAI HSL-F02 30W is a outdoor LED Flood Light system for wall washer, billboard sign applications. 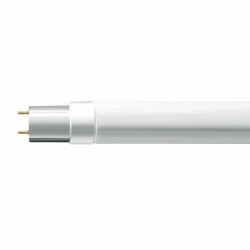 I-VEIEW 502 provides many advantages like the brilliant light output, energy cost saving and maintenance cost reduction. VBX LED High Bay Light, HIL-002 is a LED illumination system which can replace the conventional 400W MH High Bay light fixtures. HIL-002 provides many advantages like the brilliant light output, energy cost saving and maintenance cost reduction. The wide range of wattages (19-230W) in single and multiple optical modules provides high flexibility for a range of application areas. 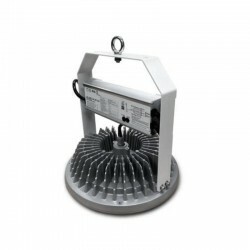 The Spinella luminaire is available in side and post top mounting options and benefits from tool-less entry. Navona is an LED solution to replace traditional fixtures in parks, pedestrian areas, city centers. Timeless design incorporates the aesthetic necessities with the optimal optical distribution, providing several lumen packages with symmetrical and asymmetrical distribution and a power range from 16W to 72W to meet a wide range of lighting scenarios.